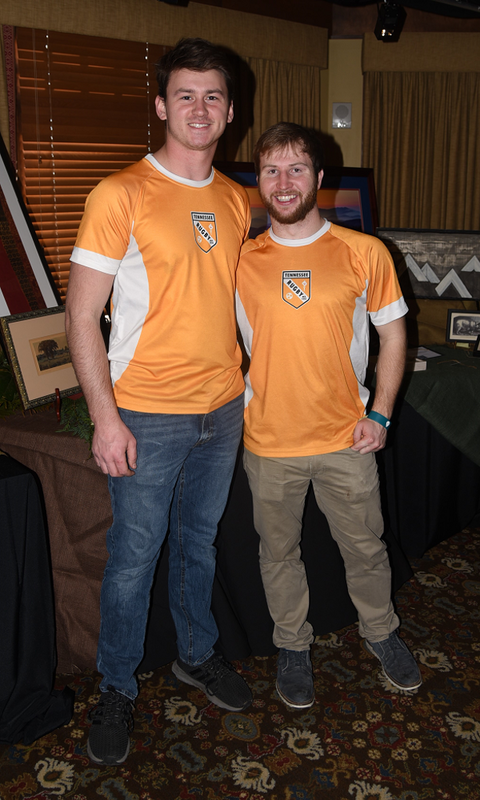 On Saturday, January 26 the Rugby Vols once again provided assistance with the Evergreen Ball at Cherokee Country Club. 2019 represents the tenth year the Volunteers have been involved in the event. The Evergreen Ball is an annual black tie celebration hosted by the Friends of the Smokies - the non-profit organization benefiting the Great Smoky Mountains National Park. Over 500 attended this year's event which raised over $600,000 and over $5.5M in the past 14 years. Central to the evening is a silent and live auction to raise funds for the GSMNP. 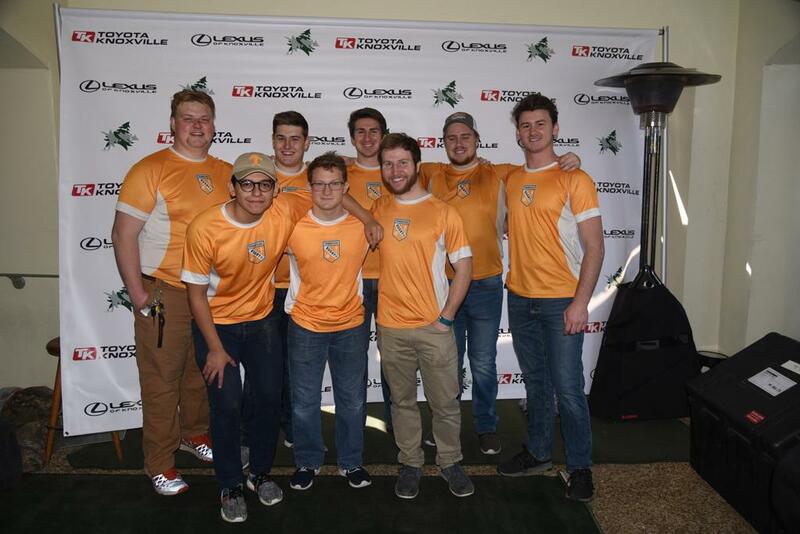 The UT Rugby Team began volunteering for the event in 2010 and have assisted with increasing duties every year. This year, 21 players worked two shifts for the event which included, set up, event security, bidder checkout, merchandise couriers and event break down. "Since 2010, we have been grateful beneficiaries of the team's assistance with our largest fundraiser, the Evergreen Ball. 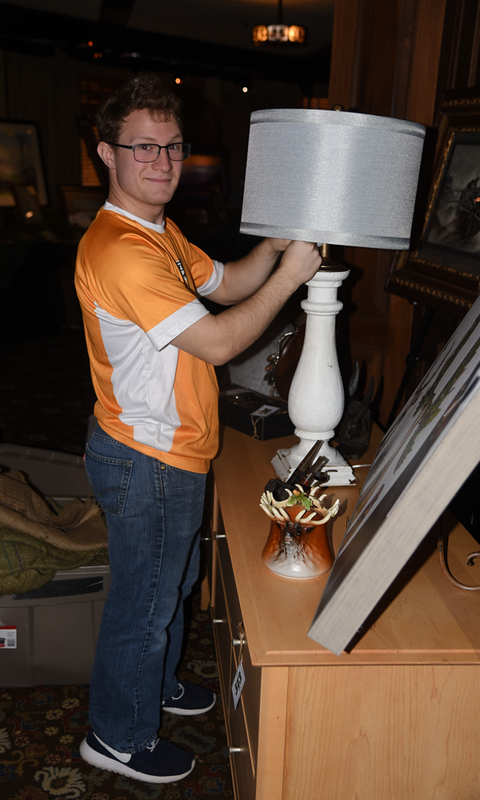 Fron helping with the heavy lifting during set up to assisting guests in getting auction items to their vehicles, these young men play an important part of making this event successful."